Abandonment. Trust. Intrigue. 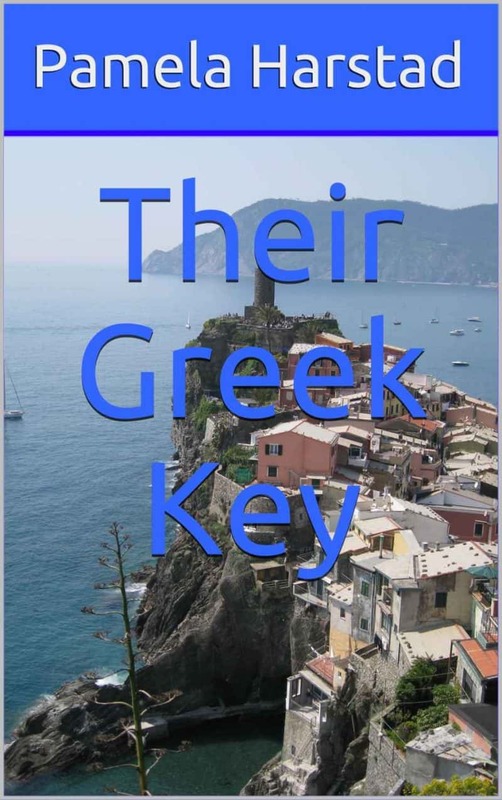 A complicated past and present span from Chicago to Greece when Connie reunites with her past love, Nick and he spins her world around. Will their faith be strong enough to overcome their difficulties? The download limit for this promotion has been reached.